Your private guide will pick you up at your hotel. 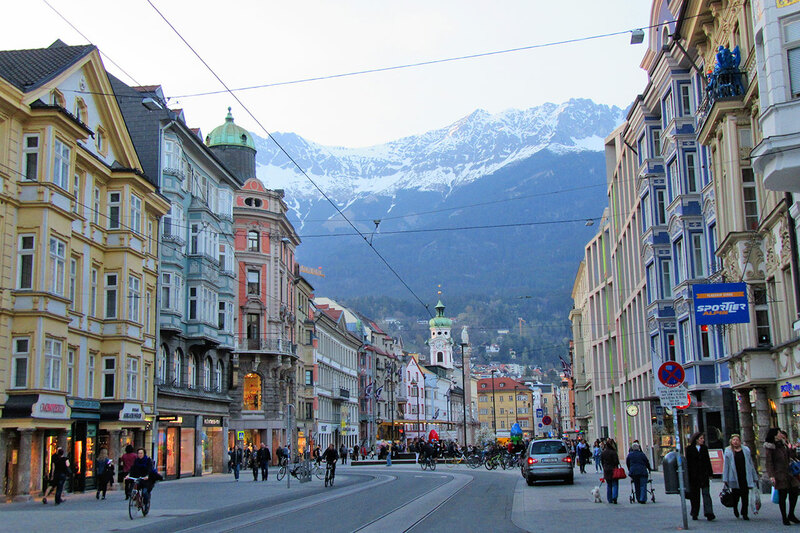 First, we drive to Innsbruck. 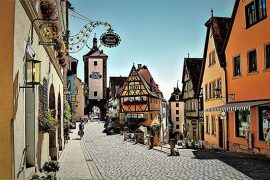 Picturesque and snazzy, on the pulse of nature and the city at the same time. 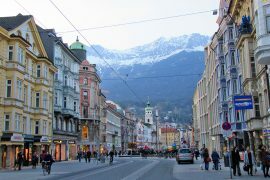 That’s how Innsbruck, the capital of the Alps presents itself to its visitors. It fascinates with the beauty of nature surrounding it and its long history and traditions, that are interwoven with modern elements. 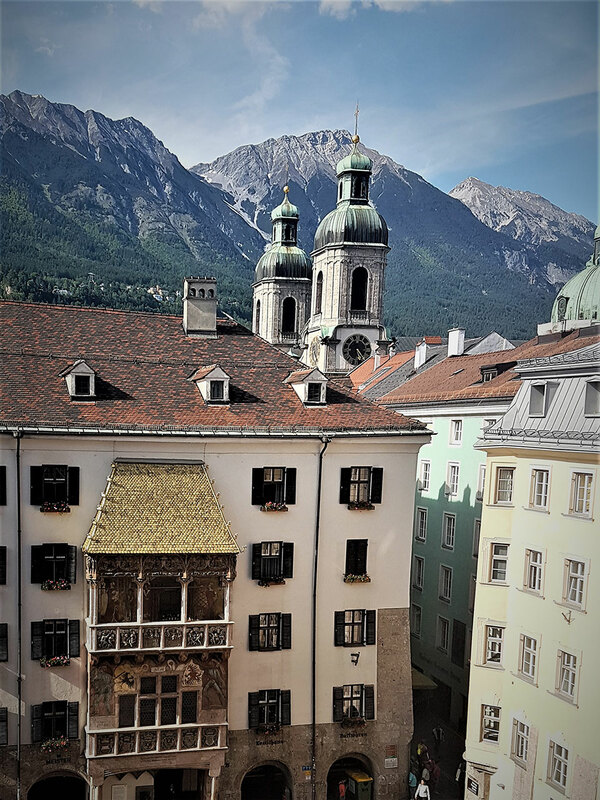 And the charming Old Town, a classic Austrian hybrid of Gothic and Baroque. 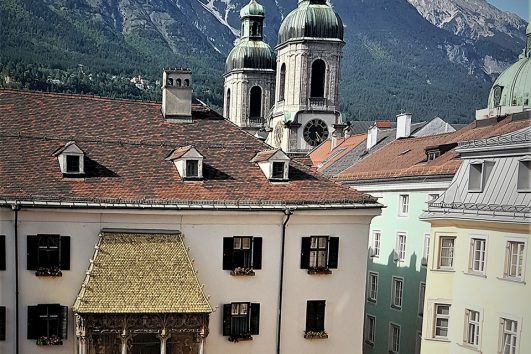 Explore Innsbruck’s greatest tourist attraction and certainly its most characteristic landmark: The Golden Roof, Hofburg (Empress Maria Theresa’s summer palace). 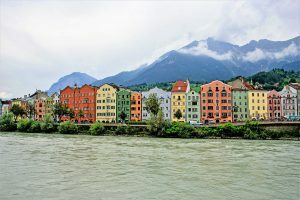 Innsbruck’s Old Town is a small area of sturdy medieval houses, many attractively painted in pastel colors and supported by sloping earthquake buttresses. 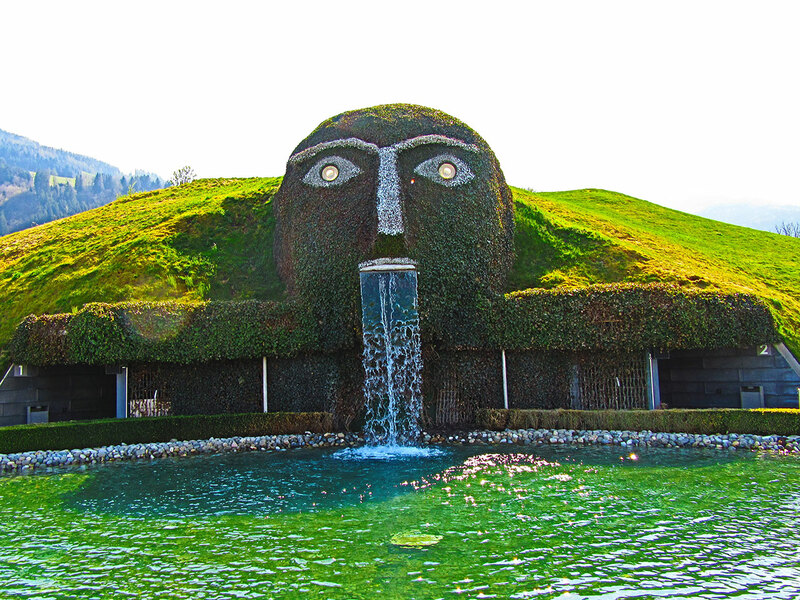 Then after lunch, we drive shortly to Swarovski Crystal Worlds in Wattens. Is a mystic and mysterious place. 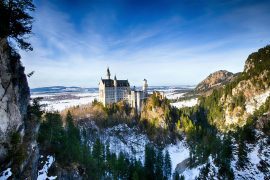 An incredible fairytale kingdom of crystal created by the renowned artist André Heller awaits the visitor within the “Giant” with its Chambers of Wonder, a fascinating museum built into the hillside. 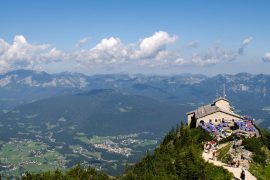 This world of art´s museum at the majestic Alpine mountains of Tyrol is famous all over the world and attracts countless visitors every year. Experience the spectacular art and the extraordinary exhibits at 4.000 sqm. Then we drive back to your hotel. Contact us to BOOK “Innsbruck and Swarovski Crystal Worlds” Tour!